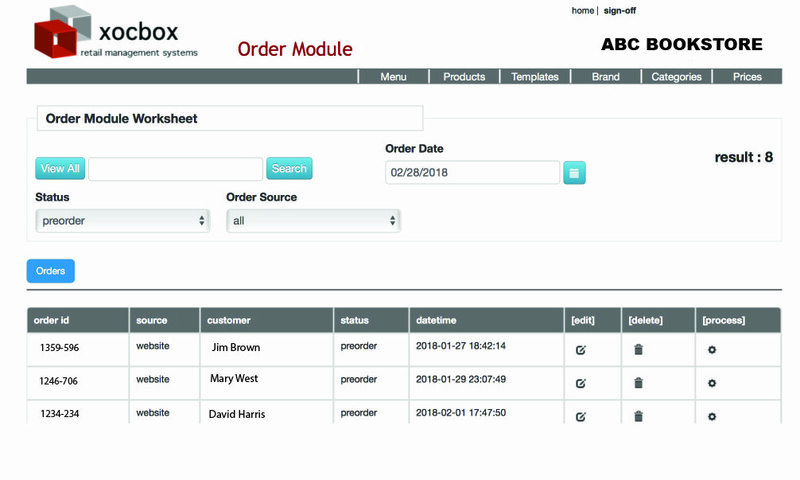 xocbox offers a fully integrated pre-order module for your online store. This allows you to sell products before they are available for sale, and works well for books, electronics and apparel. Once you have set the item as a pre-order in xocbox, a message displays on your product page showing that the product is available for purchase, and the expected availability date. 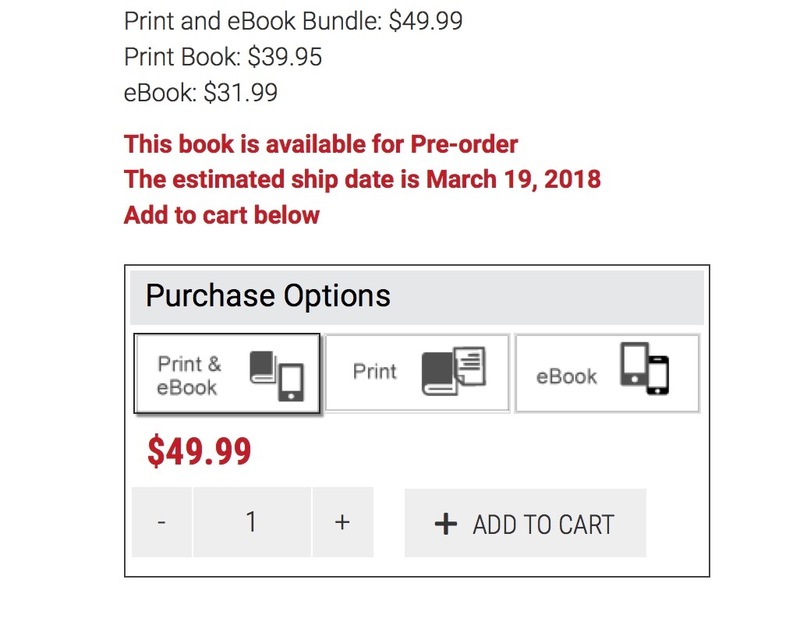 If you sell variable products, such as the example shown, where an ebook is available now and the print book available at a later date, buyers have the option of buying an ebook, print book or bundle. The selected purchase will then be added to the customer’s shopping cart. They can then check out, or continue shopping, adding any other product from your store. At checkout the buyer will be charged for all available products, plus shipping and sales tax where appropriate. All payments are authorized at time of purchase, but the customer is not charged for the pre-ordered item until it is available. Once available, the amount due is re-authorized and the item shipped.